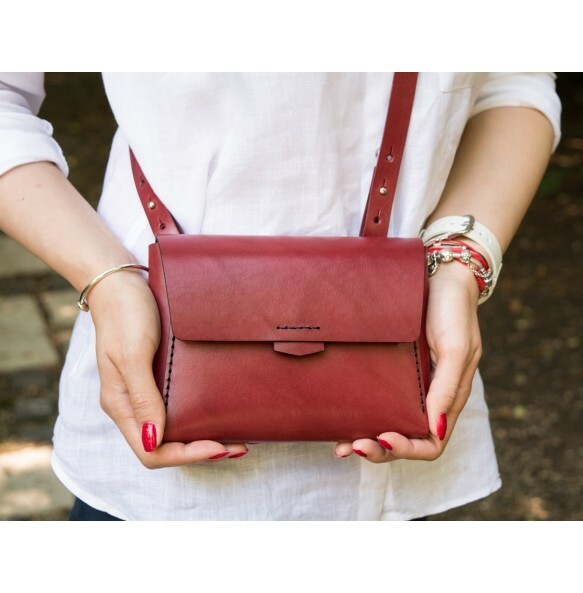 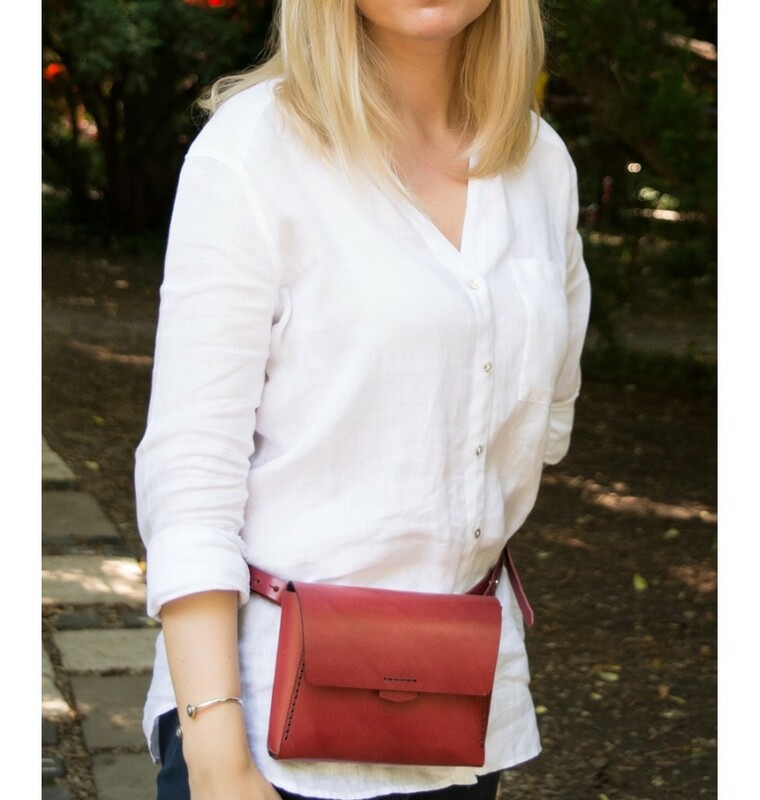 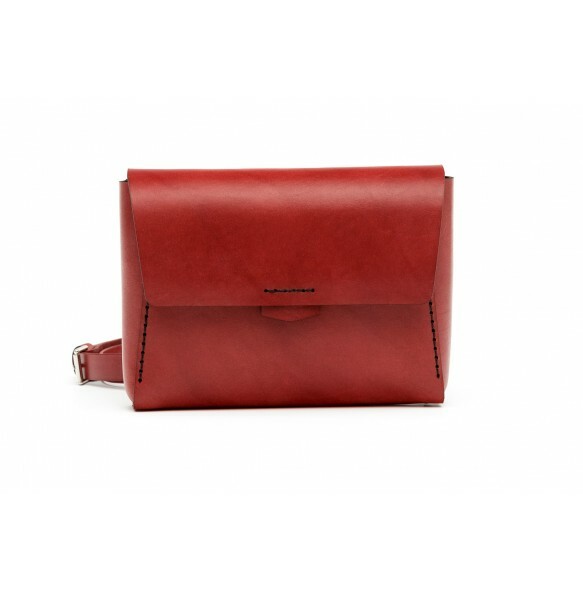 Minimalist design, this has been created to be worn both as a bag and as a fanny pack, depending on the outfit. 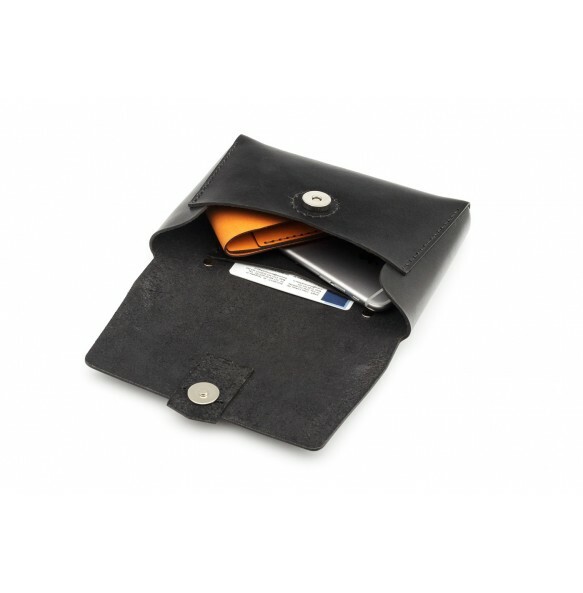 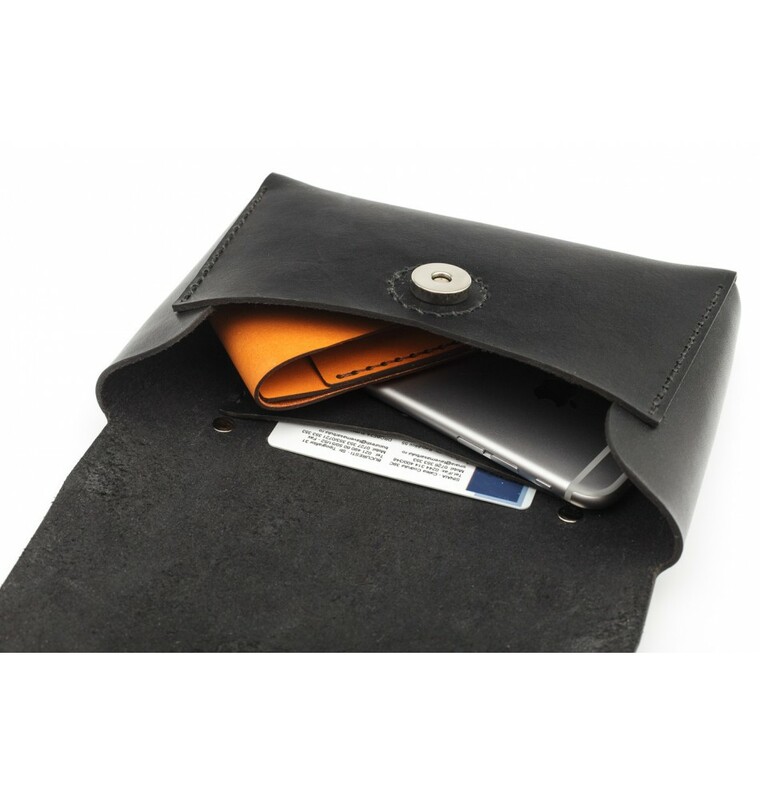 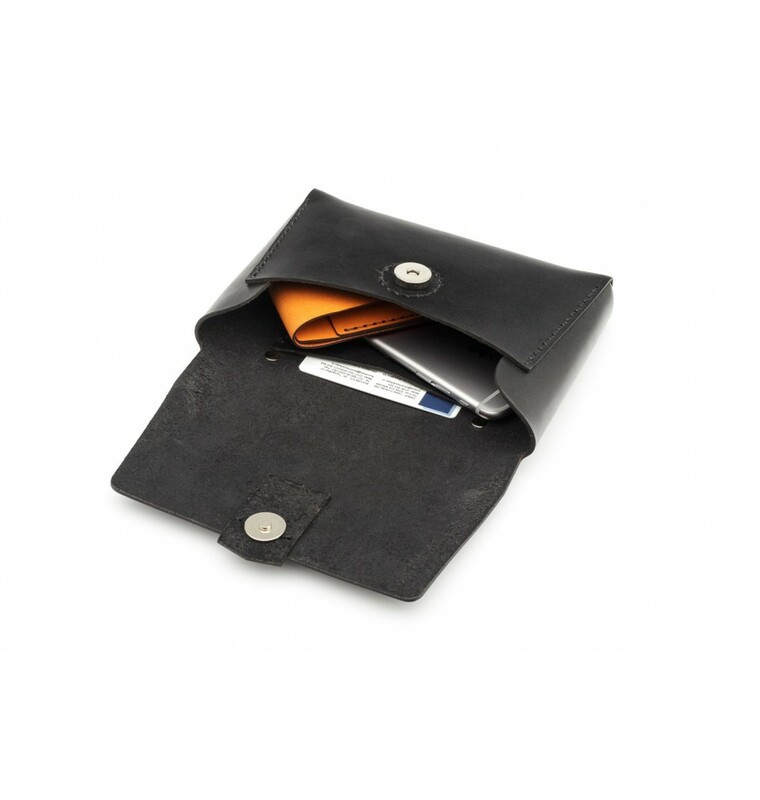 It has an inside pocket that holds cards, business cards or money. 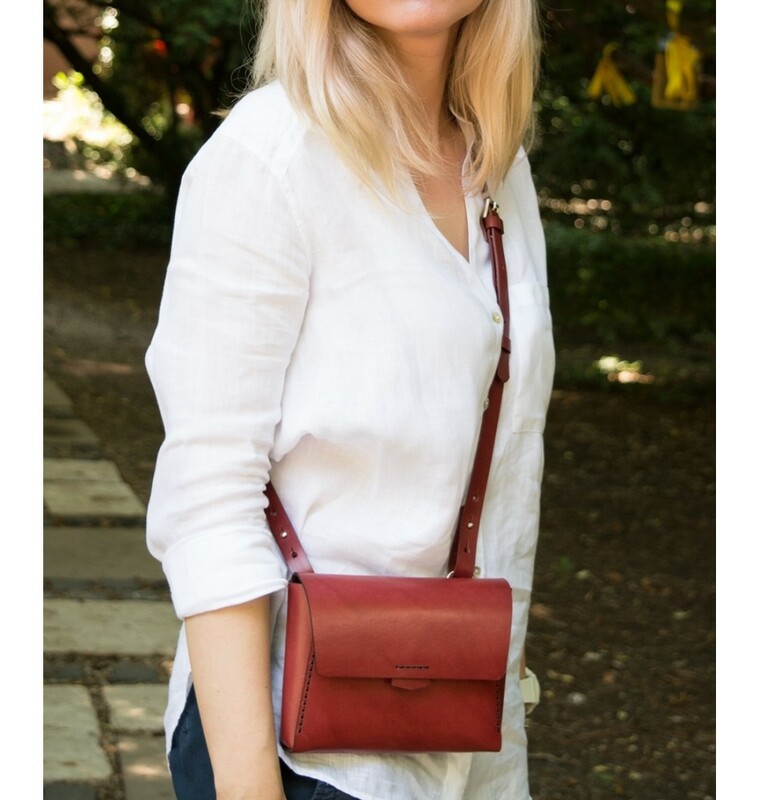 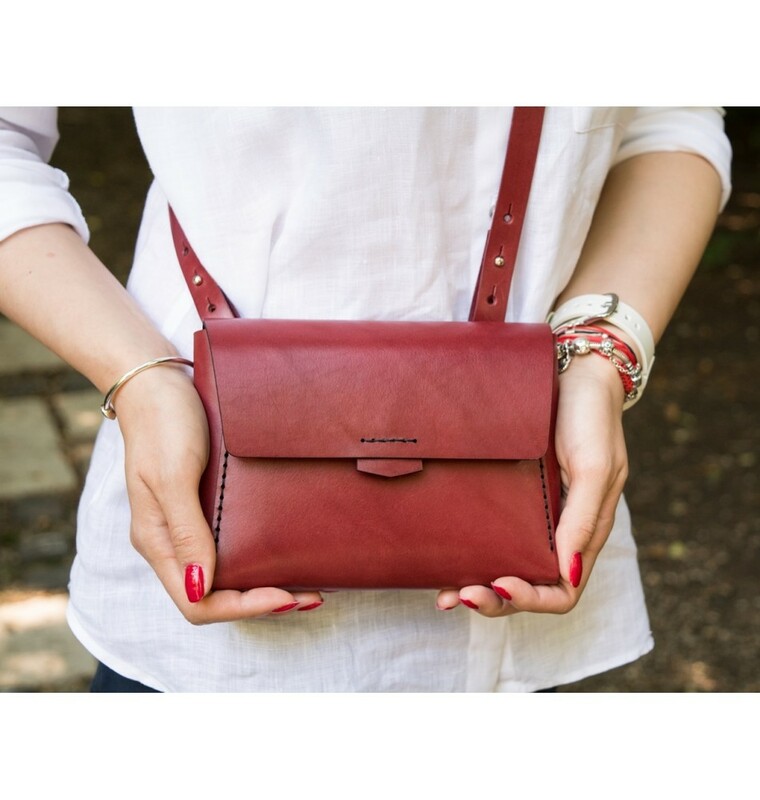 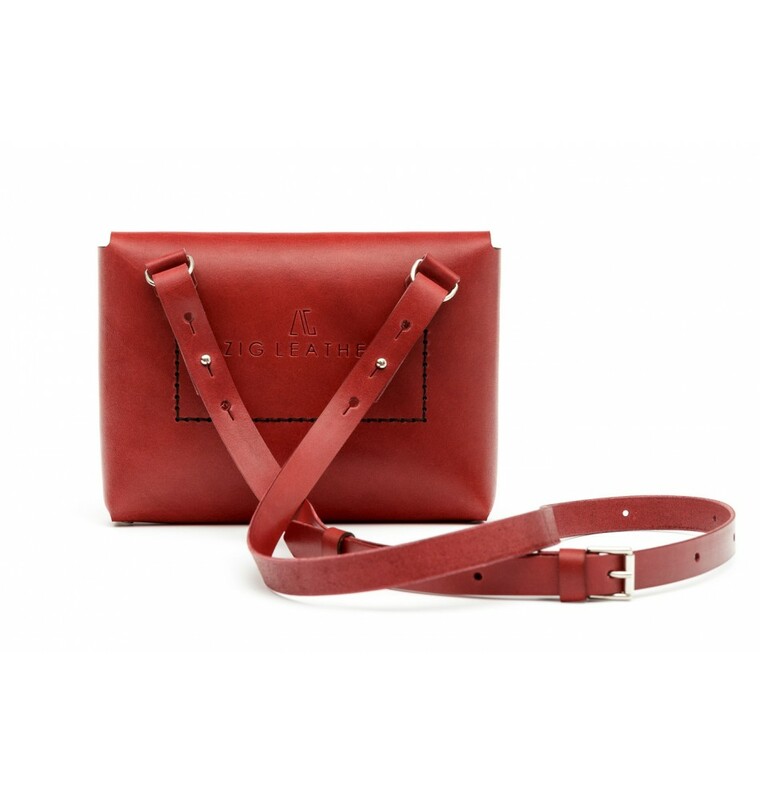 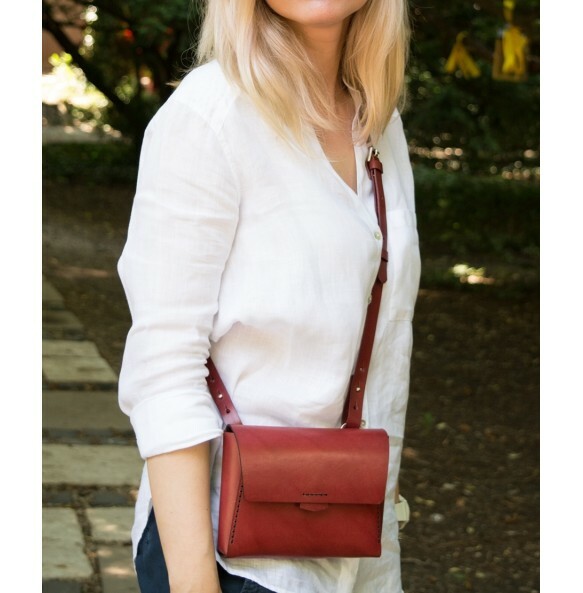 The strap is adjustable in 3 points and it is attached on the back side of the bag. 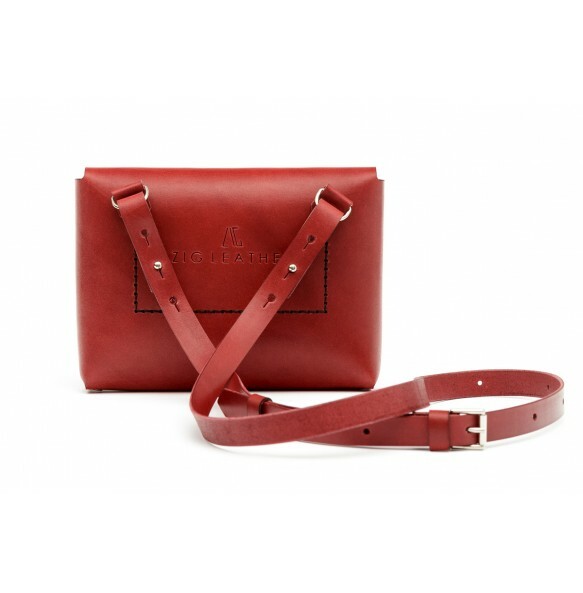 The length of the strap varies between 75-110 cm. 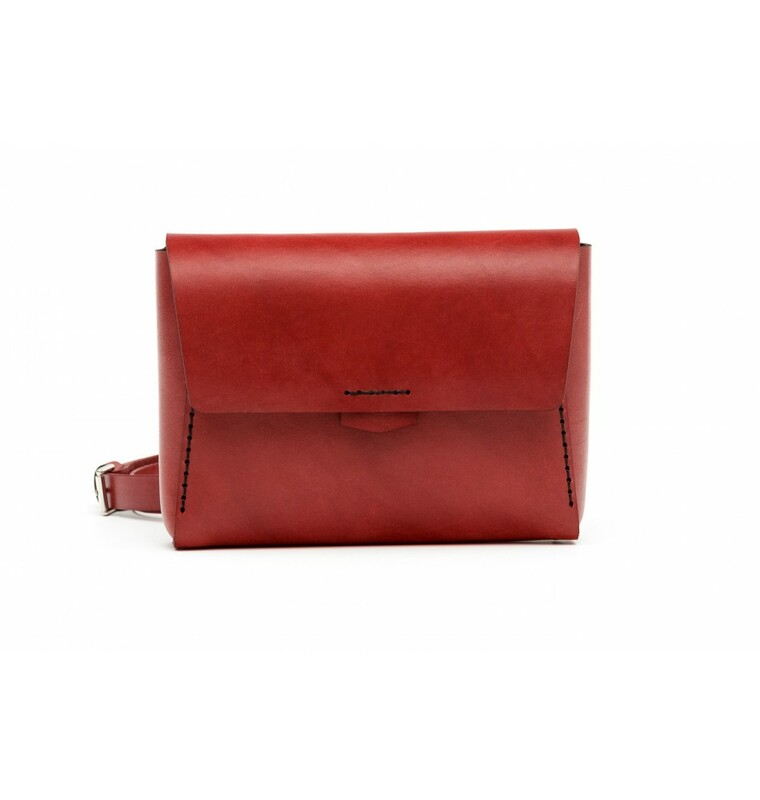 A small bag to keep the essential things when you go out.